This 257 acre ranch has so much to offer! 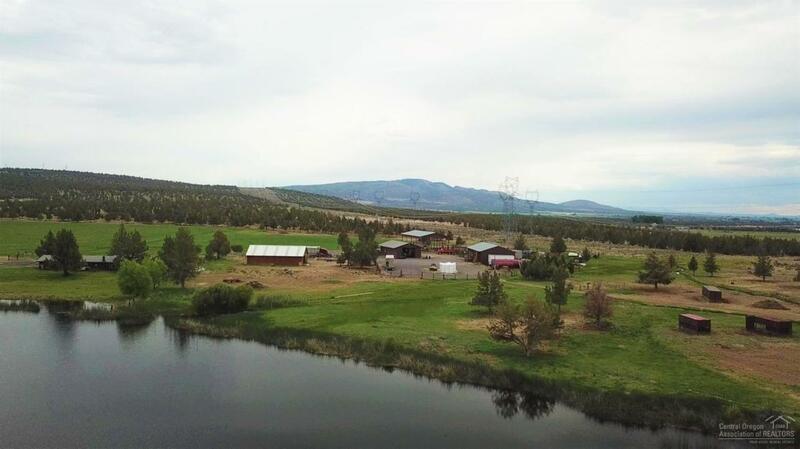 An excellent cattle & hay ranch with two homes, private lake with great bass fishing & 142 acres of COI irrigation under 3 pivots, 3 wheel lines & very few handlines. The large shop is well insulated & includes an office & plenty of room for your equipment and toys. With two large hay barns, a nice three stall horse barn, cattle working corrals & a covered hydraulic squeeze chute. This working ranch has everything including Cascade Mountain views!